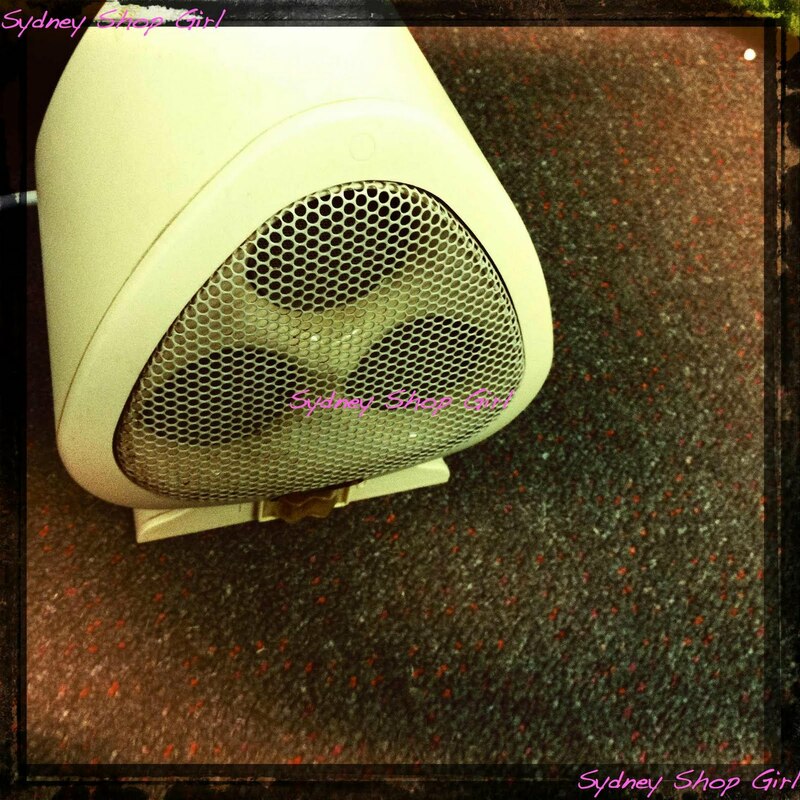 Sydney Shop Girl: Cold into Cosy. 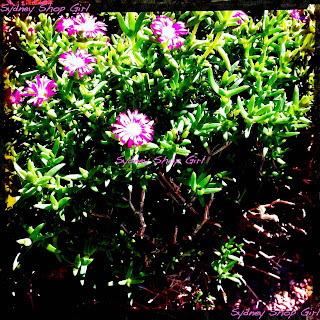 Winter sun over a certain Sydney suburban garden. One where the pot plants are in better shape than the garden proper. It happens every year, you know. Winter and I finally becoming friends. It's all in the air. 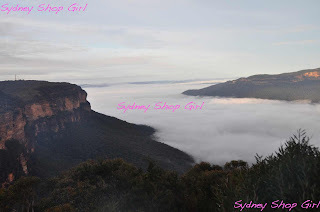 The Blue Mountains, probably the best place in New South Wales to experience the crispness of the morning air in winter, time and lifestyle permitting. There is a crispness of the air in the morning. Feeling it on my face as I run in the morning makes me feel more alive than my morning cup of coffee. Then, as the sun wakes up and does its thing, we get this pure winter light bathing the city. It's different to the lazy, hazy sun of summer. Summer in Perth, 2010. I'm trying not to miss you so. Speaking of coffee, there is now officially a safe upper limit of how many shots you can have in a day. There was an article in today's paper about new research into how regular high intakes of caffeine can cause hallucinations. Especially for people with highly stressed lives. Which would be most of us? 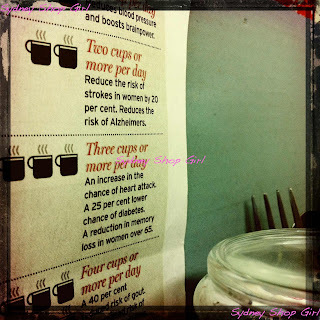 2 cups a day, ladies! I'm a pretty moderate drinker but you can never be too careful. I've stuck the handy reference chart next to my faithful jar of Moccona. I've been on a mission to make cold into cosy wherever I see there is need. Just as warm but more socially acceptable than uggs and explorer socks at work. 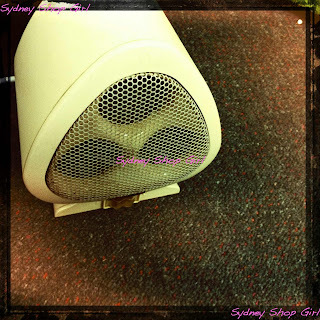 This little bathroom heater we had gathering dusk on top of some cupboards at home has found a new lease of life warming up the office. I like the monotonous whir of its motor as it goes about generating heat. 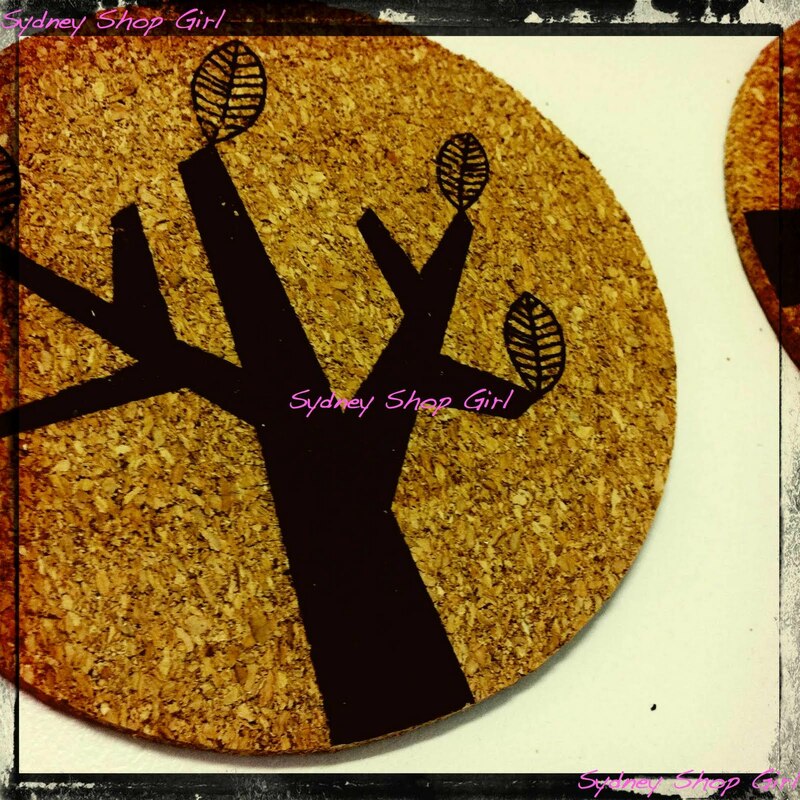 These winter tree coasters from Ikea have found their way from the store onto my desk. It hasn't all been about wintry work conditions for me. I've been staying warm in my down time too. 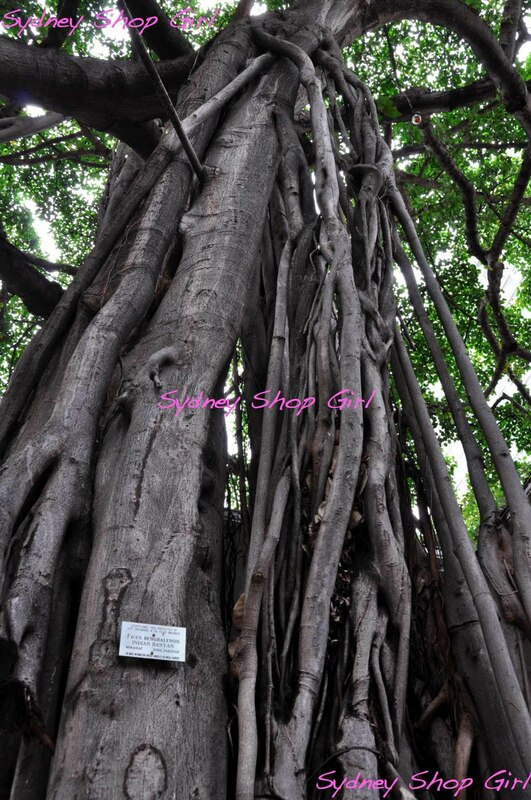 The endless tangles of an Indian Banyan tree in Hawaii. At yoga mainly. A lot of things went down last night and then many limbs went up over my head and nearly around my neck. This tree is a rather more graceful representation of what I actually looked like. I've said it once and I'll say it again, in Lulu Lemon, all things in yoga are at least nearly possible. Including crashing gracefully when you've twisted your knee a little too far from your centre of gravity. Toasty warm has been a recurring theme in my choice of reading. 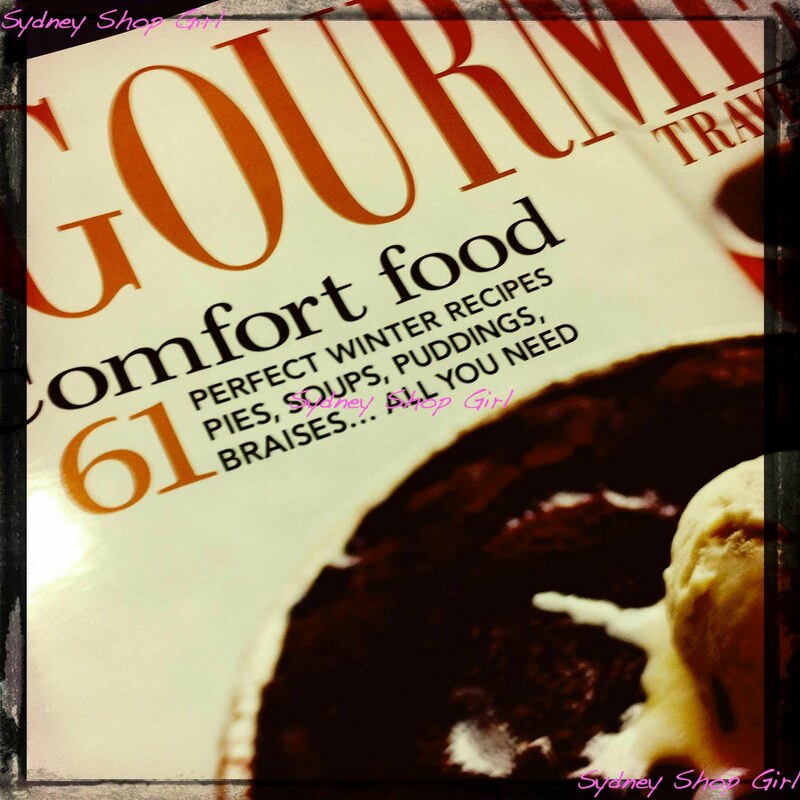 The current issue of Australian Gourmet Traveller declares that Comfort is Key. I'm going to ramp up my winter assault tomorrow and get out some boots to wear to work. 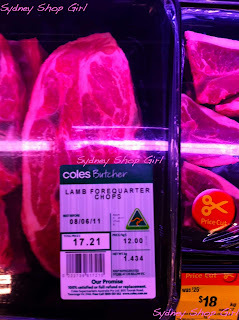 Sadly, Coles and its lamb prices have not come to the party. Was that just a rhyming pair of sentences I wrote? 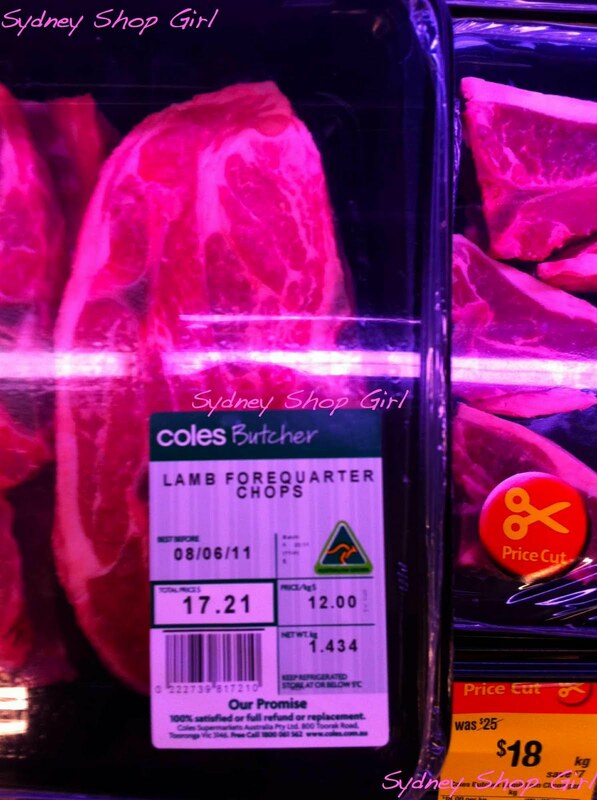 $17 for your average package of lamb forequarter chops. That's not even a fancy cut, surely? Terry's restaurant review in Good Living today was as much social observation as it was restaurant review. 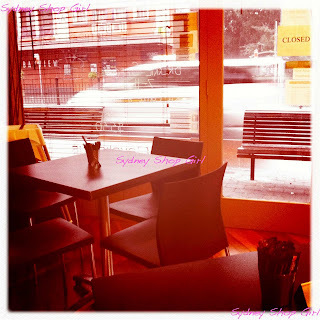 He was championing the cause of the unsung heroes of the Australian restaurant industry. Those that put in an honest day's (and night's) work to keep their business afloat and who work behind the scenes away from the glitter of TV shows, book deals and kitchenware endorsements. Cavalicious, my favourite local cafe. I think Terry makes a very good point and I think as consumers, going local has so many more benefits than convenience. A thriving local food scene brings a smile to everyone's faces and makes gives the often frenetic pace and look of the city a more human and friendly feel. A virtual coffee or two to end the post, I've already had my safe limit of real instant coffee today. Stay warm and see you tomorrow! Hope things are going well for you SSG. 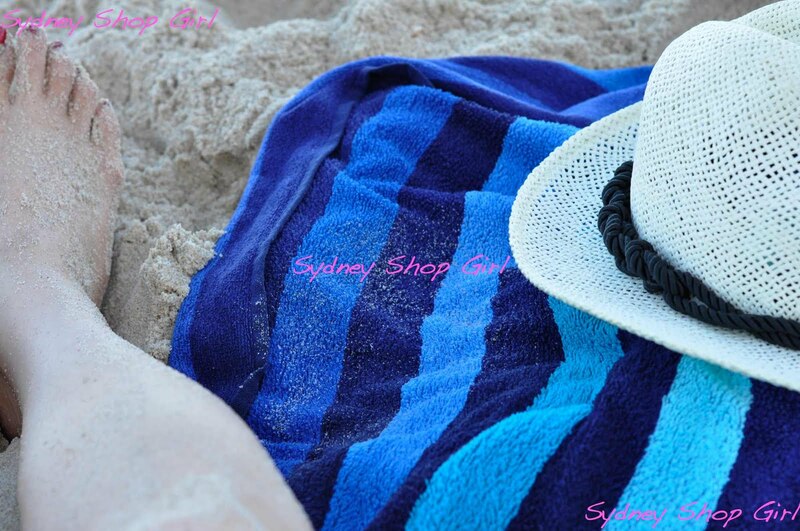 They're are saying the cold snap is arriving here in Sydney tomorrow. Get those boots out! You'll need them! I love winter, although in my old age I am finding it a bit harder to keep warm. 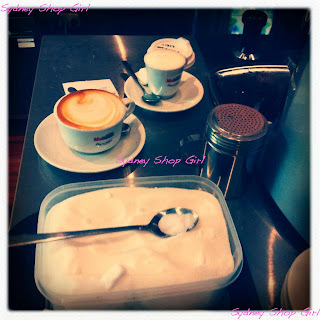 We have a coffee van that comes to work on Tuesday mornings, and lately my large skinny latte is the only coffee I've been having in the week. I need to up my intake to prevent Alzheimer's. 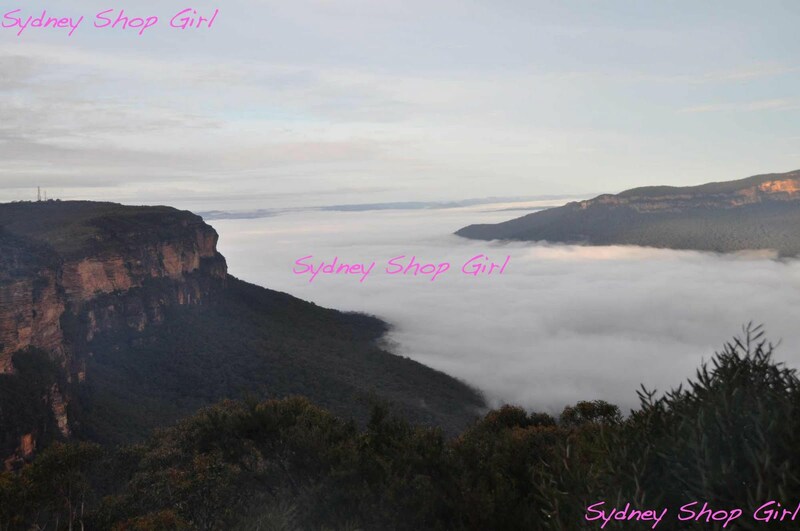 Winter is my favourite time of year, especially in Australia and I agree, the Blue Mountains are just gorgeous. You have such a lovely collection of images.